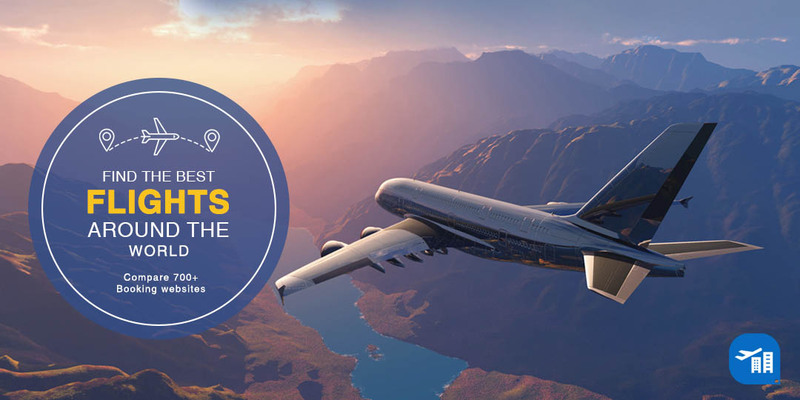 While creating your tour package for Bangalore – Ooty and Mysuru, do compare price and book flights to Bangalore Airport from your city. Hotel comparison is always a good practice. Where-ever you require a taxi, post your request for One Way Cab minimum 2-10 days prior to your visit. This exercise will keep your travel budget low. Arrive at Airport / Railway Station and travel via Taxi from Bangalore to Mysuru. Check-In at Hotel and proceed for local sight seeing. Shri Jayachamarajendra Art Gallery that is housed in the Jagmohan Palace and has a collection of exquisite paintings dating back to the year 1875. St. Philomena’s Church that was built in the Gothic style is one of the largest churches in India. The temple of Goddess Chamundeshwari that is located atop the Chamundi hills and of course a visit to the famous Brindavan Gardens and over night stay at hotel. 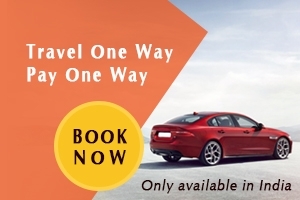 Its highly recommended to book a one-way taxi from Bangalore to Mysuru and pay only for one side taxi. After breakfast check out from hotel and take a one side cab from Ooty to Bangalore. 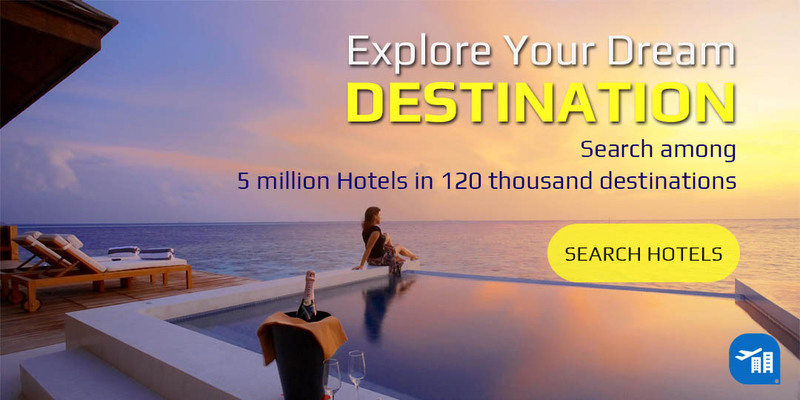 Check-In at Hotel, enjoy traditional shopping and overnight stay. Morning have breakfast at resort later check out resort and drive to Airport Railway Station for departure.